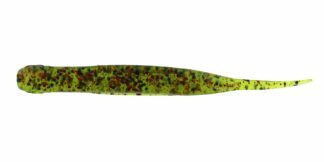 4.75" Coontail in Green Pumpkin - Big Bite Baits, Inc. 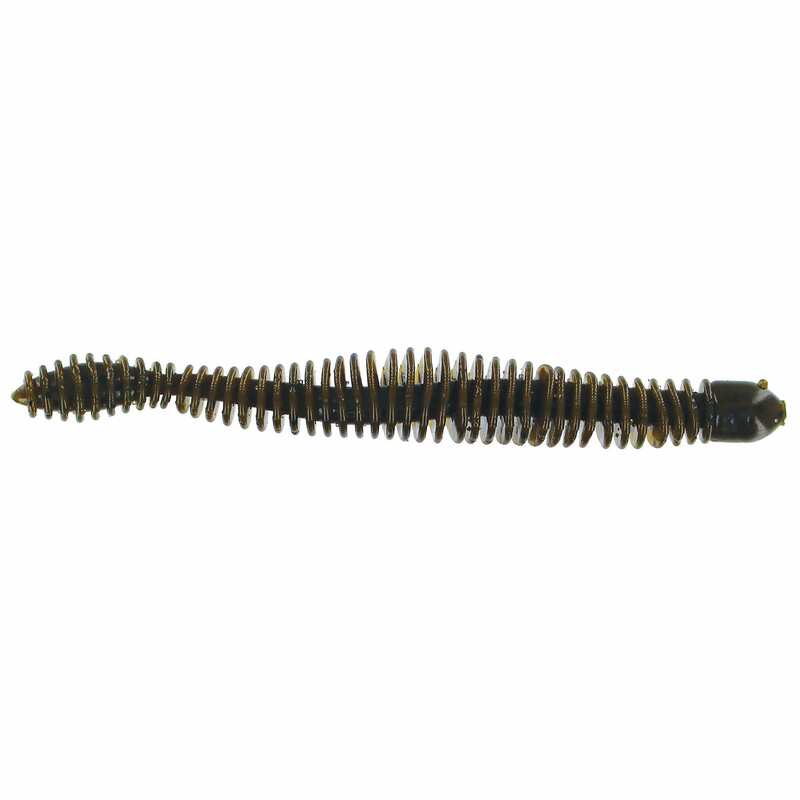 This ringed bait can be used for practically any technique from flipping, shaky heads, to Carolina rigs. 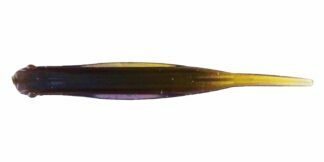 It features a bulb tail for increased action and the center core waves thru the bait to increase action and allow better hook presentation. It comes in a perfect 4.75″ size and eleven colors. The Squirrel Tail worm has a new big brother designed by Russ Lane. This ringed bait can be used for practically any technique from flipping, shaky heads, to Carolina rigs. 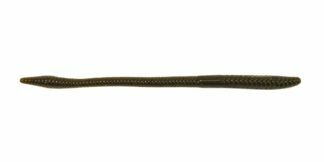 It features a bulb tail for increased action and the center core waves thru the bait to increase action and allow better hook presentation. 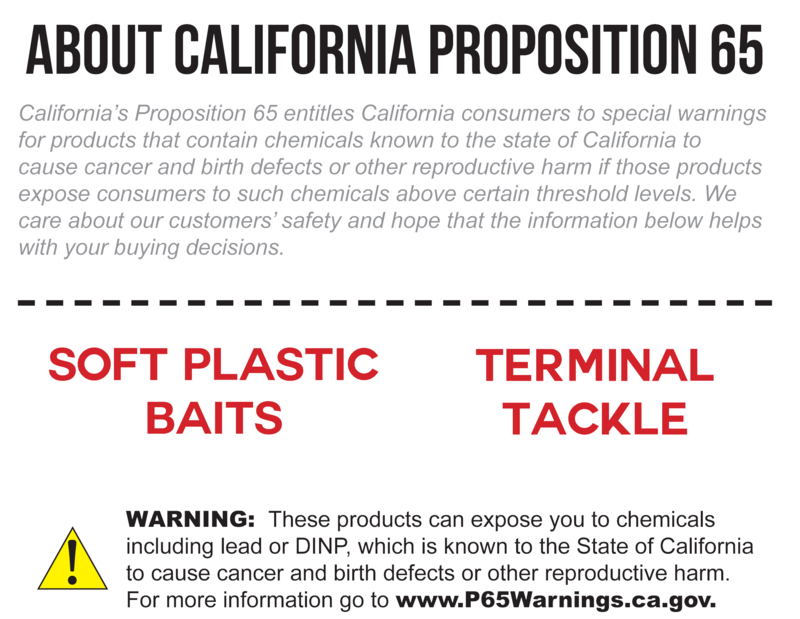 It comes in a perfect 4.75″ size and eleven proven colors.